The prestigious Cannes Lions Festival selects the very best of the world’s advertising each year in its Press Lions competition and this year’s winners have wowed the crowds once again. Adweek.com has been highlighting the winning works from various categories, and here they’ve directed the spotlight on TV advertising, showcasing the 15 gold winners in Film and Film Craft. 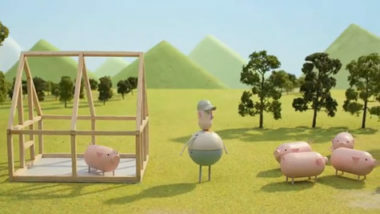 These celebrated television commercials ranged from the touching for Procter & Gamble to the environmentally relevant for Chipotle and the satirical for DirecTV, but they all exhibited excellence in their own unique ways. Check out the following gallery to see the top in TV advertising today. View the Gallery of Winners at Adweek.com.